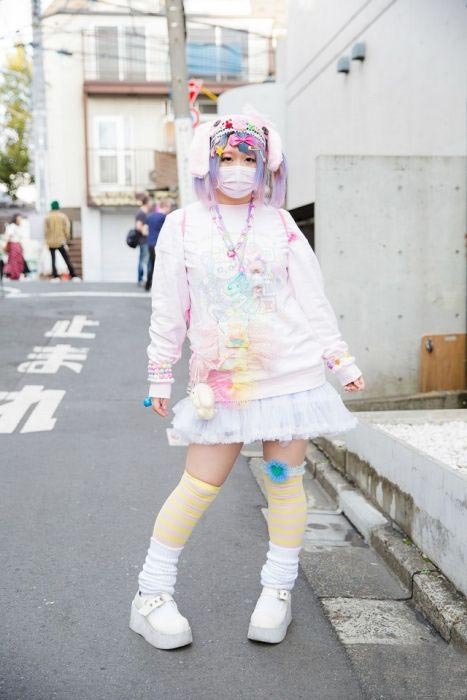 Japan is an incredible country with a vibrant culture. 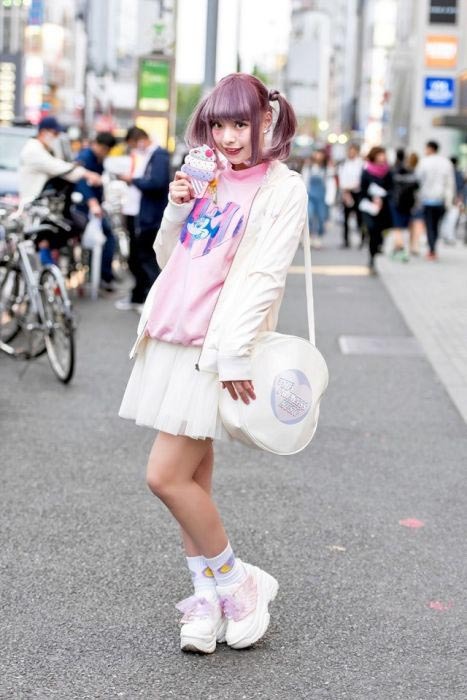 The people of Japan are diverse and unique and if you walk the streets of Tokyo you're bound to see some interesting characters. 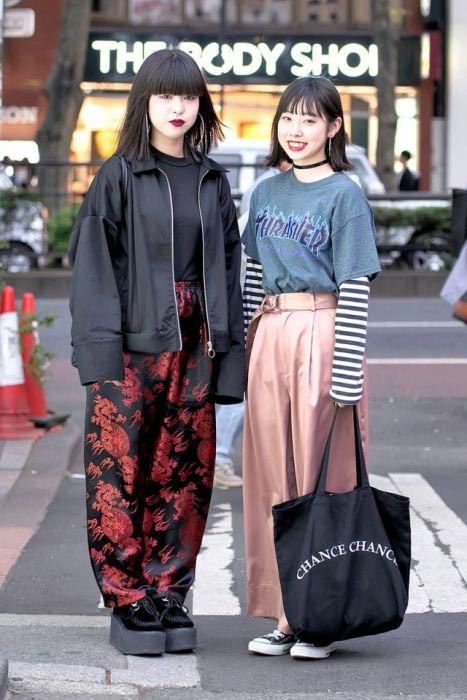 Considering that they are posing and all have make-up and perfect hairstyles leads me to think that this is from some fashion event. 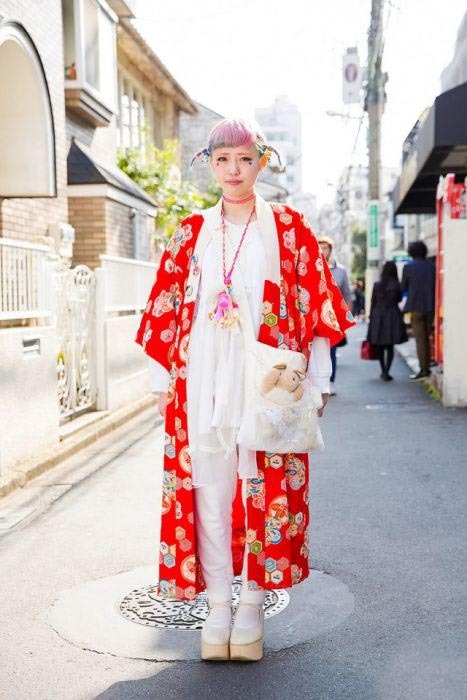 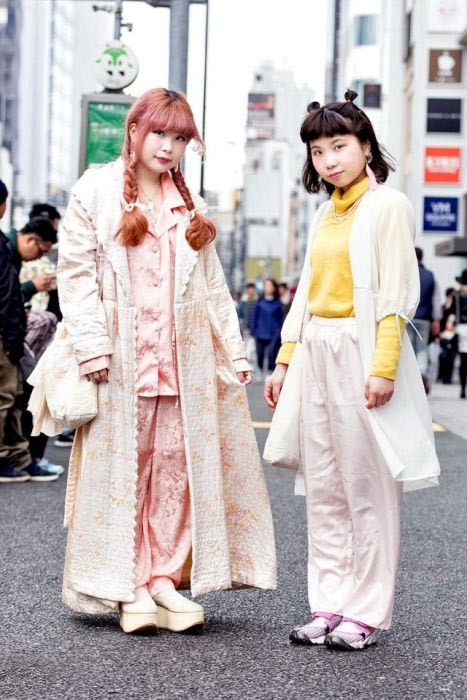 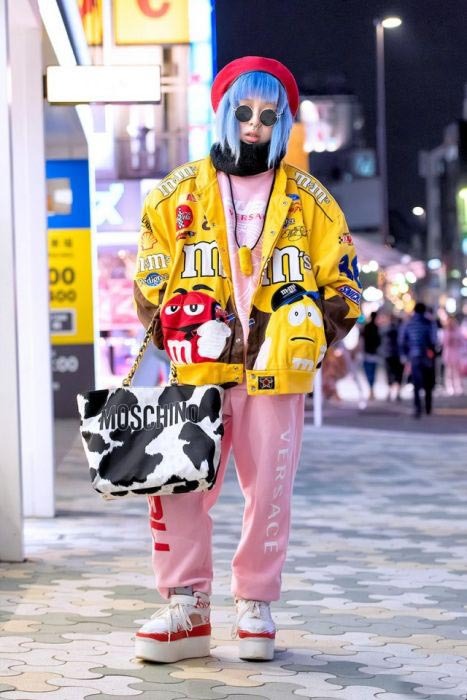 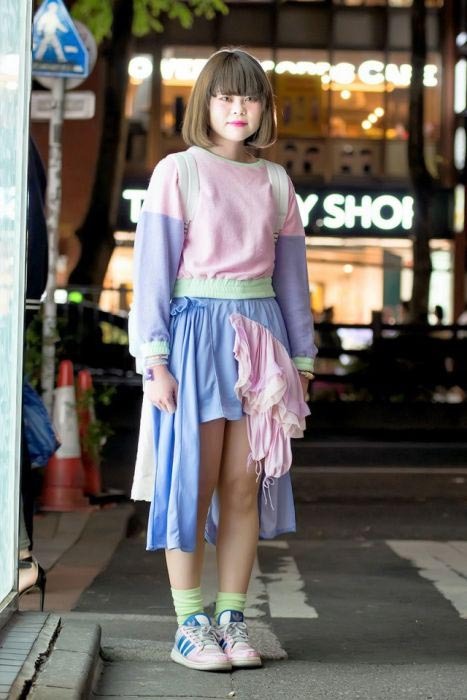 "You Can See So Many Different Fashion Styles On The Streets Of Tokyo" and they all look plain dumb. 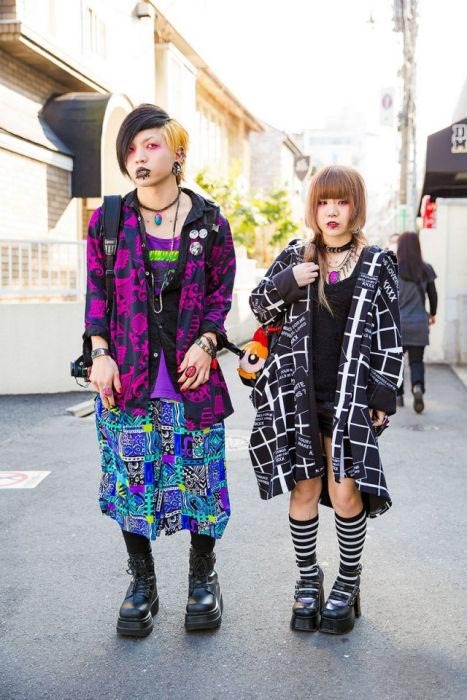 they are living manga life or future ?